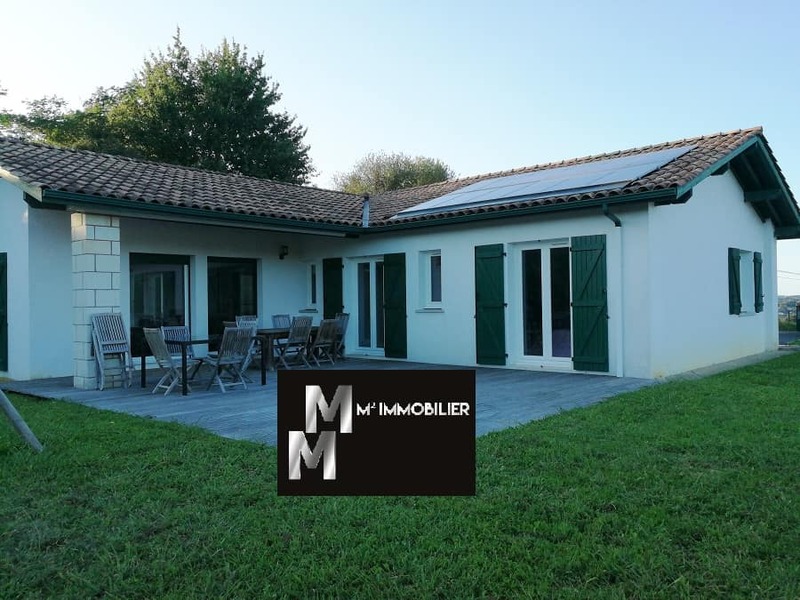 Charming Modern Detached House on the hills of Briscous. 105m² with three bedrooms, fitted quality kitchen, shower room – just refurbished, office and laundry room. 2000m² garden surrounds the property with beautiful views over the countryside.